The girls and I took Mike to the ship tonight to drop him off for deployment. 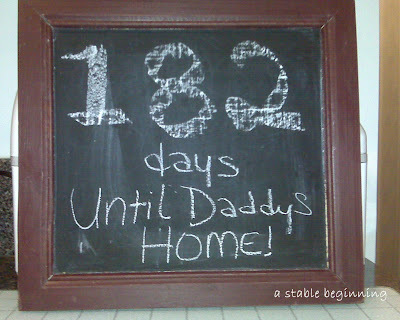 Only 182 more days until he comes home. Awe! How sweet, that will keep them busy! Prayers while Daddy is away! Wow... I'll be praying for your family! Welcome to the group - and your a fellow SL'er? Cool! oh, that's a long time! I hope the days go by quickly! Great shot. Sure hope the time flies for you. Oh wow. We will be praying for him and your family. Thank you for sharing your husband with the rest of the country! My God keep him safe and you sane while you're separated! The money won't really need to get repaid till these paycheck Uk payday loans they may ask for faxing of salary slip or driver license, but if you choose no fax option even that will not be needed. lenddo's social credit score: how who you know might affect your next loan.